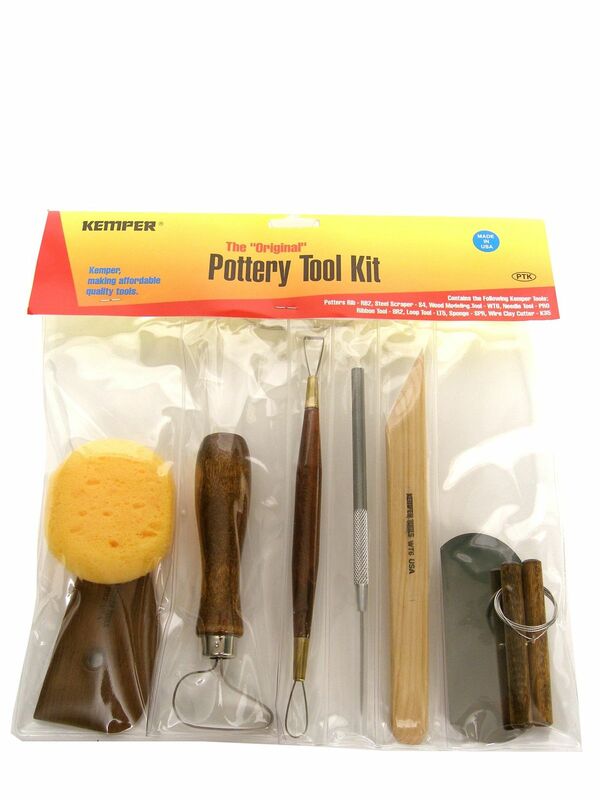 All the basic pottery tools required for the professional as well as the beginner. 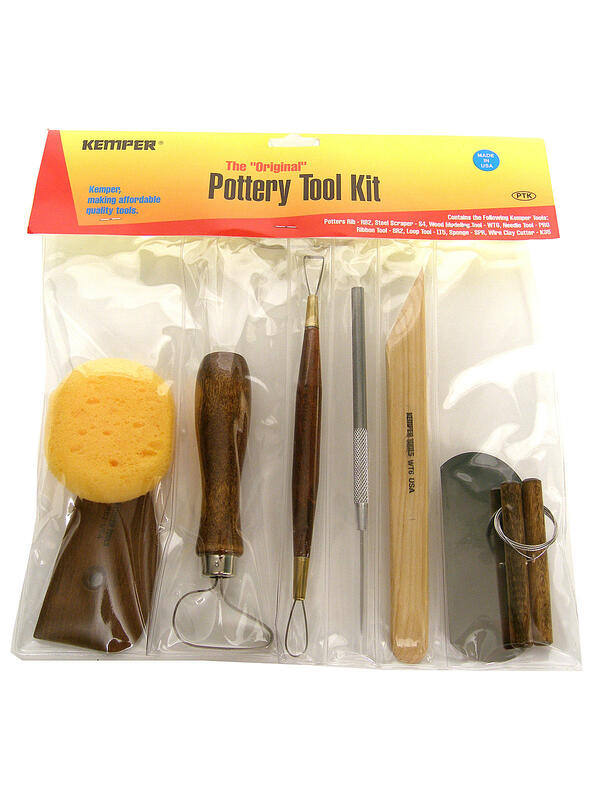 Contains one of each of the following: loop tool, ribbon tool, potter's rib, needle tool, wood modeling tool, sponge, steel scraper, and wire clay cutter. Packaged in a reusable, clear vinyl bag with pockets for tool storage.